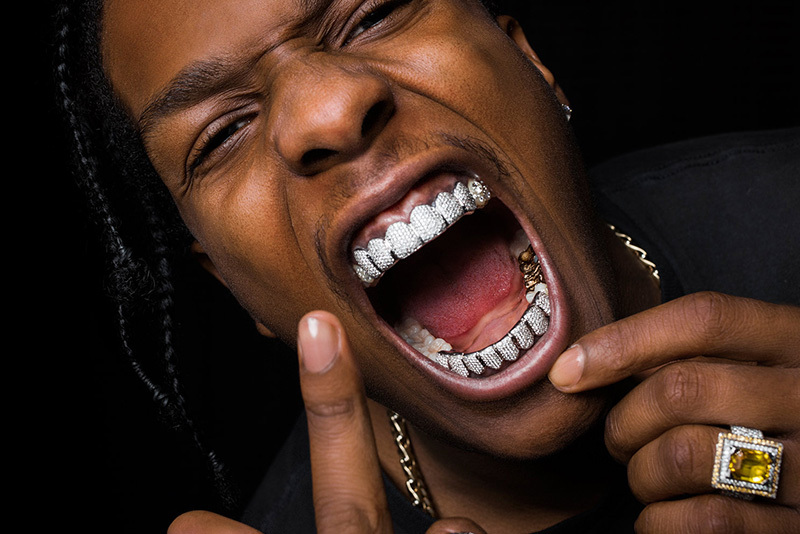 Were you at the A$AP Rocky Warehouse Party on Friday night? Then you already know. It didn't happen. Things got a little hectic. Apparently an audience member got injured (broken bone?) in the crush and the police called the whole thing off. Or that's the story from promoters S.T.D., who posted on Weibo at 2.43am. But don't worry: You will be getting a FULL REFUND from SmartTicket for the cost of your ticket, starting on Monday, April 15. We'll be in touch with each and every one of you; SmartTicket has your back. The refund process will begin as soon as we get back into the office on Monday morning. In the meantime, here's a whole bunch of others things to do this weekend. thank you to those people next to the stage who could not move 1 freaking meter away from it when first dj asked them to do it nicely then police asked them to do it nicely for 1 million times!